An engine needs to be sealed tight in order for it to work efficiently. When it comes to sealing parts of an engine, there is nothing that seals better than a gasket. The gasket takes the most damage and abuse every time the engine fires and runs. However, due to the small stature of the gasket, it is never recognized for its efforts. The valve cover gasket is one such gasket that is highly underrated. This particular gasket has the responsibility of keeping all the valve components as well as the parts in the cylinders protected from pollutants. Alternatively, the valve cover and the valve cover gasket keep the cylinder components sealed inside so there is no oil or petrol splashing around. 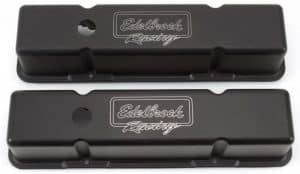 Even though the valve cover is guarded against everywhere, there is still a chance of it getting spoiled. The valve cover gasket is also protected by the valve cover itself but it is prone to break. A gasket breaks after a few thousand miles, so it is natural for you to get it replaced. Gaskets wear out due to exposure from heat and dirt among other things and when they do break, they create havoc inside the engine. The seal that is keeping the oil from leaking the cylinders, is no longer able to perform its functions and as a result, your engine loses performance. Most importantly, if you don’t get it changed you are most likely to experience an engine seizure. Fortunately, a valve head gasket failure can give you a few signs beforehand so you can make the repairs in time. If you are lazy with your repairs you know what happens to your engine. Therefore, never be negligent and drive straight to your nearest certified mechanic for an inspection. A few dollars spent in the beginning will save you from spending a huge amount of them later. Here is a list of symptoms you might experience with valve cover gasket failure. As soon as the valve cover gasket breaks or cracks the seal is broken which frees the compressed oil from beneath the valve cover. The oil will leak everywhere and make a mess inside the valve cover. If this event occurs while your car’s engine is still running, the excess oil will leak into the cylinder heads, fuel or air intakes an even into the exhaust headers. All these components are extremely hot when they are working, so any oil spill will create a burning smell. You can easily recognize this smell as it is pretty foul and distinguishable. If you are smelling something burning, go straight to your trusted mechanic and get it fixed. If you go for regular service of your car you must know that your mechanic leaves no stone unturned to make your car as good as new again. 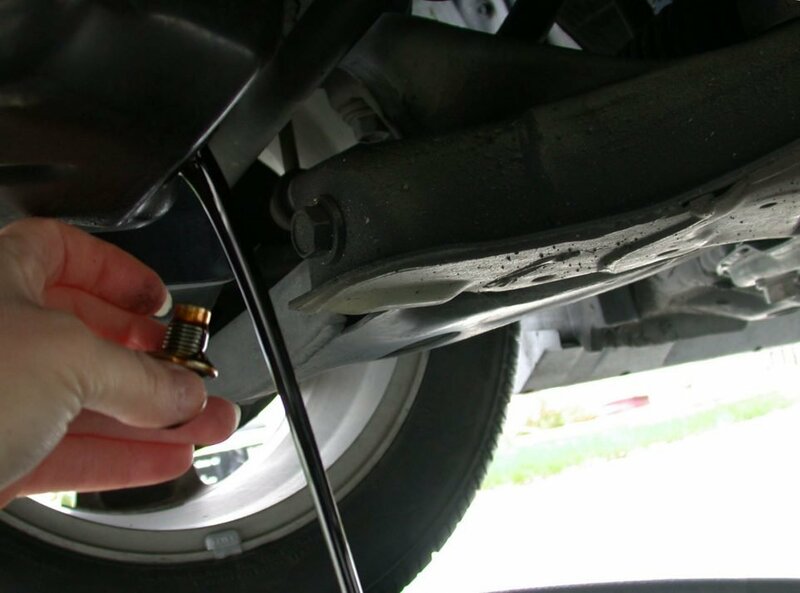 During a service or oil change, you will notice that your mechanic checks the valve cover for signs of oil splashes and leaks. If the cover is dirty when it shouldn’t be you are looking at valve cover gasket failure. Furthermore, if there is any oil splash on the underside of your hood, it is possible that your valve cover is loose and it is leaking oil while the engine runs. As the engine oil leaks due to a cracked gasket, it depletes the oil levels in the oil pan. Subsequently, when the engine oil level is too low, the ECU lights up the engine oil light in the dash. This light is usually indicated as an oil lamp, the old oil lamps you might have seen in Aladin. Low levels of oil means, your engine is not getting the proper lubrication it needs to function optimally. This can lead to an increase in friction energy and that leads to engine overheating. If the engine overheats and its temperature is not controlled, the engine can seize and stop working completely. Therefore, if you see the engine oil light in your dashboard, stop your car and let it cool down. Once it is cool, check the oil level. If it is extremely low, you should consider calling your mechanic to your aid. Alternatively, if the oil levels are not extremely low, you can drive to the nearest mechanic and get your engine oil refilled. Do not under any circumstances delay oil change as if you do you will suffer much larger consequences. If the oil leaks from the valve cover, it can seep into many important areas such as the place where spark plugs are located. The oil can soak the spark plugs and that can hinder their ability to create sparks. The inconsistent sparks may cause misfires and result in poor performance for the engine. Furthermore, your car will not idle smoothly. There will be unnecessary rumbles that are not good for the health of your pistons. And if this problem is left unnoticed and untreated it can lead to an uncontrolled fire inside the engine causing further problems. If any of the above symptoms have appeared you are looking at valve cover or valve cover gasket failure. A small thing such as a gasket can make a lot of difference in your engine’s performance and its health. Since it is so easily broken, there is no permanent solution for it. You have to get it replaced every time it breaks. Fortunately, the gaskets are not very expensive. You can get one for under $100. However, if you really want to be safe for longer, go for a gasket that costs $100 or more. The only problem with gasket failure is that it is replaced easily but it costs a lot. You can expect labor costs in excess of $100 since if the mechanic opens the valve cover, he will inspect any damage inside the cylinder heads, the valves, and other engine components.